We want to make your promotional campaign a success. 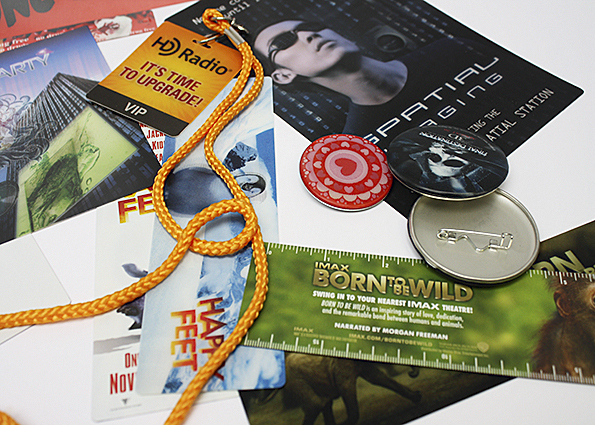 Virtual Images offers a wide range of customizable lenticular promotional products that will speak volumes. Minimums for most items start at 500 pieces, allow us to help you create a first and lasting impression. When it comes down to it, who are we to say lenticular is the best? Independent research finds that lenticular printing is viewed 40% longer than traditional printing. The motion and 3D effects are more captivating than static print, and brand messages get that much more exposure as a result!